Don’t read this if you hate Amazon. You know who you are. 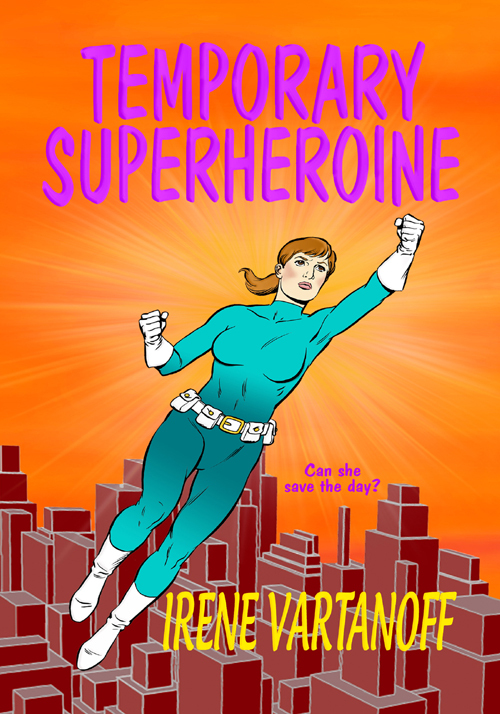 I’ve moved Temporary Superheroine to Kindle Unlimited so people who do not know me and don’t want to risk $2.99 on my superhero action novel can read it free. 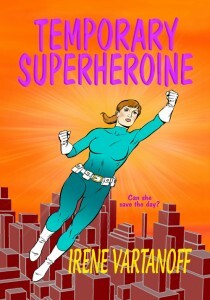 You can still BUY Temporary Superheroine as an ebook and print book on Amazon, and the paperback edition is also available through Barnes & Noble and other fine retailers.